I deleted / reinstalled a game and don’t know how to retrieve my In-App Purchases. How can I get them? My game doesn't work and there might be a bug! What do I do? The restart your device and try to install the game again. If this does not work, get in touch with us and let us know what device you are using, what version of Android it is running, and any error text/codes that appear. We’ll do our best to help. 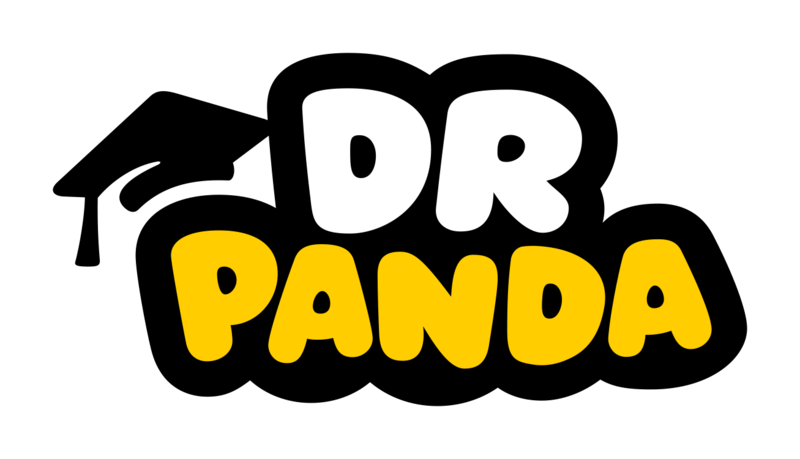 Can I make videos using footage from Dr. Panda apps and post them on my channel? Can In-App Purchases be shared between accounts with Family Sharing on the App Store?